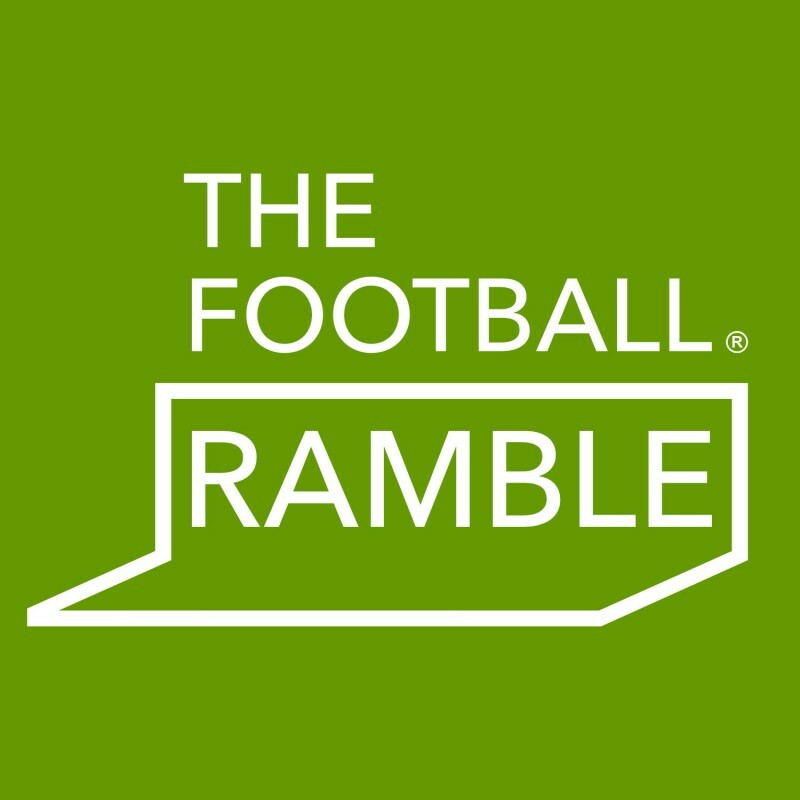 After a two month hiatus the Champions League returns with a vengeance this week with three of the five Premier League teams all in action as the tournament reaches the knockout stage, Sean Canning takes a brief look at what we can expect from the fixtures. 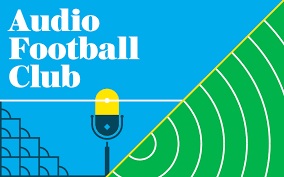 It’s been an eventful few months in the Premier League since its sides last kicked a ball in Europe’s premier cup competition: the Man City bandwagon shows no signs of stopping and it appears to be a question of when rather than if they will be crowned champions. Chelsea’s promising early season form has been a distant memory of late as Antonio Conte’s winter of discontent continues. Liverpool and Spurs have continued their crusade to be deemed the most entertaining teams in the Premier League, albeit not without a hint of inconsistency and Jose Mourinho’s Man United side have lost their way somewhat in recent weeks as they bid to keep up with their near-neighbours. The question is, how will all this affect each side as they face Europe’s elite in the second round? Let’s take a look shall we? As has been the case in recent seasons, Mauricio Pochettino’s men have hit top gear as the season enters the business end of things and after recent good results against Man United, Liverpool and Arsenal, the lilywhites head to meet the old lady of Turin on the crest of a wave. It could be a case of the irresistible force meets the immovable object at the Allianz J-Stadium as Spurs face a stingy Juve defence that has conceded just once in their last eleven domestic games. 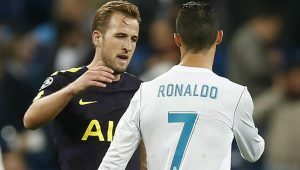 The home side have not faced a striker in such a rich vein of form as Harry Kane it has to be said and all this adds up to a mouth watering prospect as Kane looks to cement his billing as the best striker in Europe against the continent’s most miserly back four. 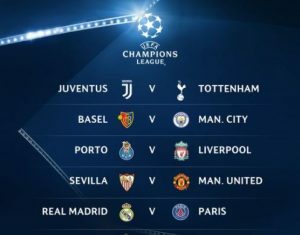 Juventus have several injury worries with Andrea Barzagli, Juan Cuadrado, Blaise Matuidi and the impressive Paulo Dybala all set to miss out, Spurs will be hoping a resurgent Moussa Dembélé will be able to take advantage in midfield. This game has all the hallmarks of being the game of the round and if Tottenham can continue their recent form an upset just might be on the cards. 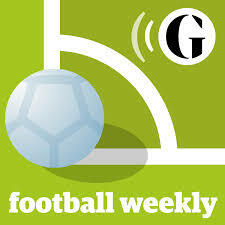 The citizens’ form in the Premier League has been nothing short of sensational with Pep Guardiola’s outfit sweeping aside competition week after week and receiving the plaudits from media and fans alike. 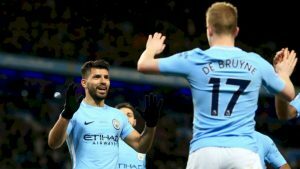 Kevin DeBruyne is arguably the best midfielder in Europe right now and his breathtaking performances this season have made him a red hot favourite for the player of the year award, he has been ably assisted by the likes of David Silva, Sergio Aguero and Leroy Sané in attack as the sheer pace and panache of the City attack has been irresistible. Basel are the Swiss version of Arsenal when it comes to the Champions League, they qualify for the tournament easily every year but usually struggle when it comes to the knock out stages, they have also lost some key players in the form of Manuel Akanji and Renato Steffen in the recent January transfer window. 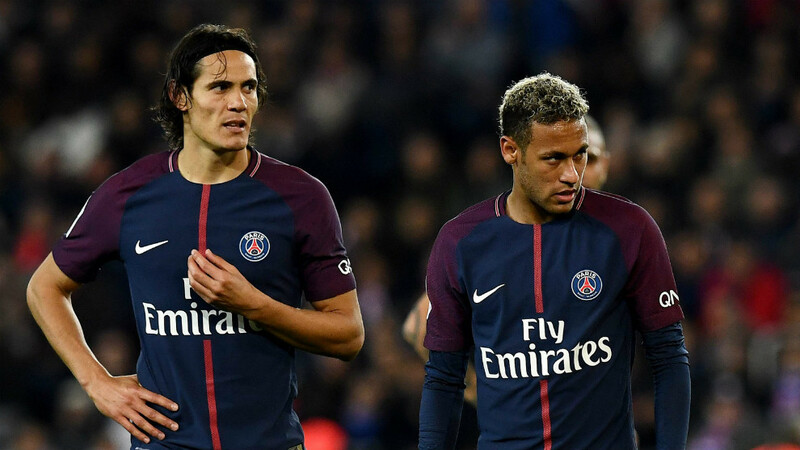 A lack of pace throughout the side could see them struggle to contain the potent City attack and Europe’s in-form team will be confident of progressing. Jürgen Klopp’s side must be the most Jekyll and Hyde team in European football, the first team to beat Manchester City in the league this season one minute, failing to score and losing miserably at struggling Swansea the next, the Reds are an enigma wrapped in a riddle, wrapped in a conundrum. 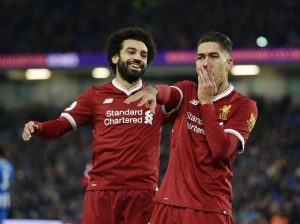 However with the potent attack of Firminho and Salah in a rich vein of form, goals are certainly not a problem for Liverpool, even with the loss of Phillipe Coutinho the front two have still kept up their impressive scoring stats as evidenced by their display at Southampton last weekend. The home side however, will look at their defensive frailties as a cause for hope, Sérgio Conceição’s team are also an impressive side going forward using their wing backs to feed Vincent Aboubakar who already has five goals in the competition. This tie should definitely be exciting for the neutral and should deliver on the goals front. The winners of the tournament for the past few seasons are struggling for form both domestically and in this year’s Champions League, their 3-1 humbling at the hands of Spurs back in November being an illustration of how far ‘Los Blancos’ have fallen behind the rest of Europe’s elite this season. 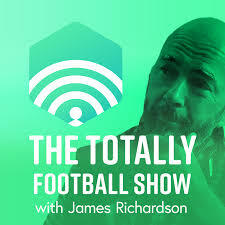 A lack of goals has been a worry with the likes of Ronaldo and Karin Benzema struggling to recapture the form of recent seasons, this has mean that manager Zinedine Zidane is nervously looking over his shoulder as president Florentino Pérez may do the unthinkable and hand the Real legend his P45. 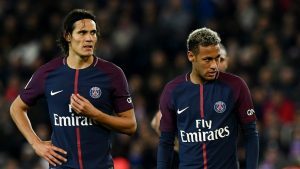 PSG meanwhile have as expected, breezed through the tournament to date, despite their obvious dislike of one another Neymar and Edinson Cavani have flourished in front of goal and with the likes of the experienced Thiago Silva and Dani Alves playing as well as ever at the back the French champions have only conceded only 17 times in the league. However, despite the rumours of their demise, the Champions League has been Real’s dominion these past few seasons and is now the only game in town for them trophy-wise, underestimate them at your peril.